Though NOC enjoys good name recognition among recreational targets, they had never engaged an advertising firm prior to Element. We began working with them in 2015, with the mission to help them drive summer bookings for their main attractions, guided whitewater excursions, and zip line adventures. After a lot of target and media research (in collaboration with Magellan), we pinpointed our target as a highly educated, affluent, 40-ish urban “Dad” who had a couple of kids still in the house, and who was seeking some fun, family adventures everyone could enjoy. 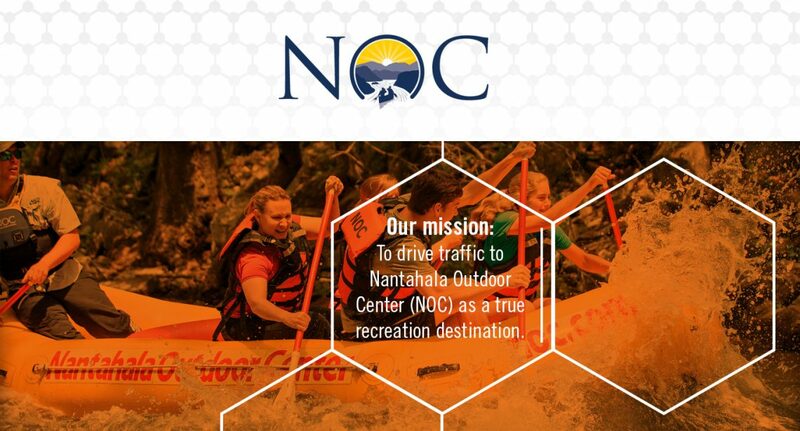 It was clear this target exhibited high digital media usage and patterns; thus, our media and creative strategy netted out into several digital banner campaigns touting the beauty and fun of having zip line and whitewater adventures with NOC. After doing some “A/B” testing, we focused on the campaign that Google Analytics and WebTrends suggested was pushing the greatest amount of traffic to NOC.com and put the bulk of our media dollars there. 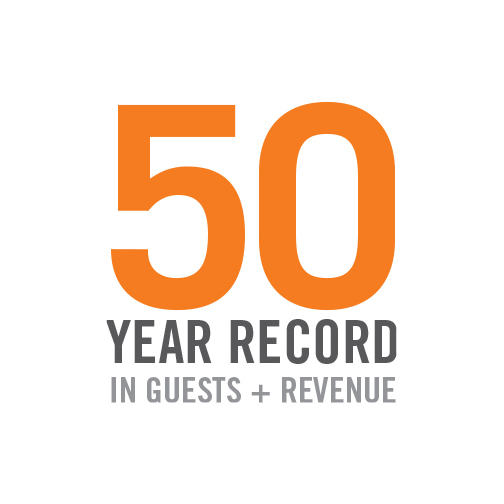 Our 2015 campaign was wildly successful, helping NOC realize a newly established 50-year record in terms of guests and revenue. Further, we helped them realize an additional 18% in online revenue. We are on par to surpass 2015’s success in 2016 despite declining seasonal visitation to Western North Carolina.